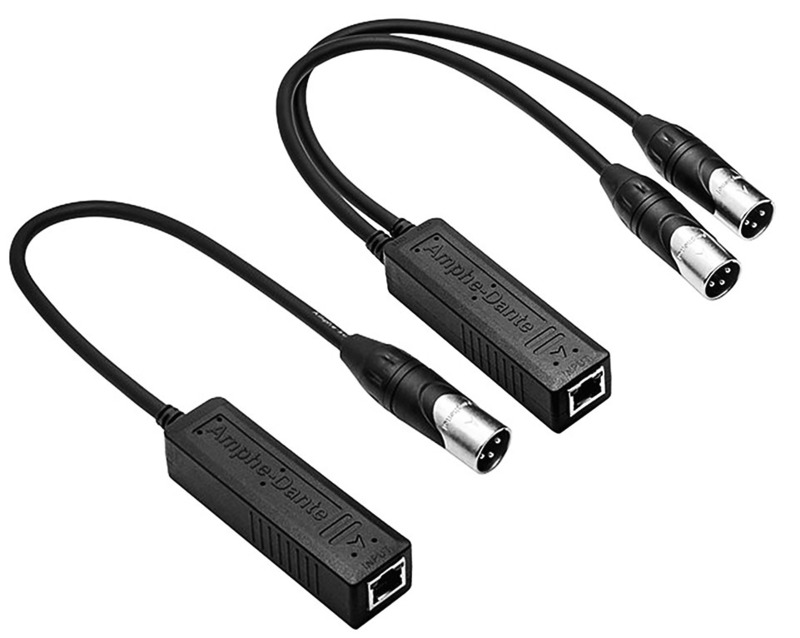 Amphe-Dante products enable simple connection of analogue equipment to a Dante™ network and can receive audio channels from a Dante™ network and provide studio-quality, low-latency audio via an XLR connector to analogue audio equipment. Any audio available on the Dante™ network can be routed via the XLR outputs to an amplifier, powered speaker, mixing console, digital signal processor (DSP), or other analogue audio device. The NA2-IO-DLINE is an end-of-network device. It is a breakout box which allows two channels of audio to be integrated into a DANTE™ network. Simultaneously, NA2-IO-DLINE converts a DANTE™ stream into analog audio signals. Hence, it is possible to use this tiny box to feed analog audio signals into the DANTE™ network while at the same time receiving a mix from another DANTE™ source. NA2-IO-DLINE is designed for harsh stage conditions. 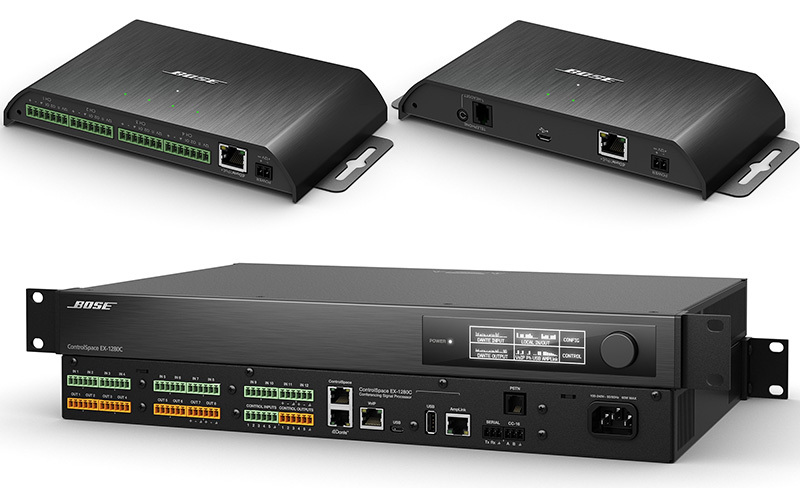 It therefore features lockable chassis connectors for both the audio and network connections. For fixed installations, the rubber protection can be removed. With optional mounting brackets or a rack panel, the box can be mounted below tables, in floor boxes, or in equipment racks.